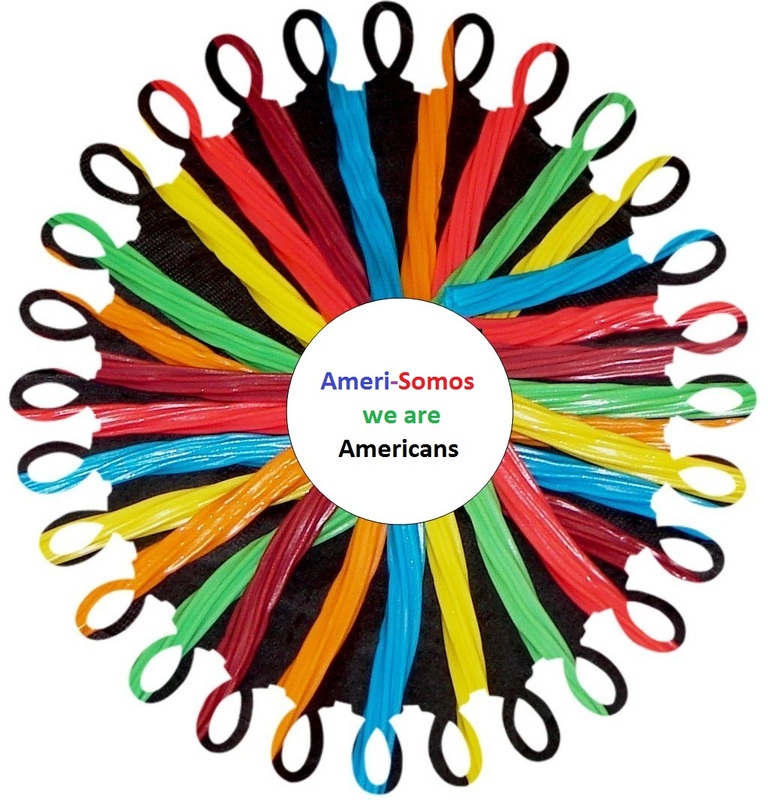 Ameri-somos (we are Americans) seeks to provide resources and information designed to highlight the beauty of diversity in America as well as issues that may not be so pleasant. Towards that end, we will highlight quality children’s multicultural literature, positive and informative web and other resources. We will address issues of discrimination, racism, sexism, religious intolerance, gender and economic disparities. Our goal is present these issues for the purpose of information and learning. Education is the purpose, not intimidation or indoctrination. Issues will be intelligently discussed, and diverse points of view will be included. With that said our standards for posting opinions must demonstrate thoughtfulness, research, and respect for the “other.” Feel free to opion and to share resources.